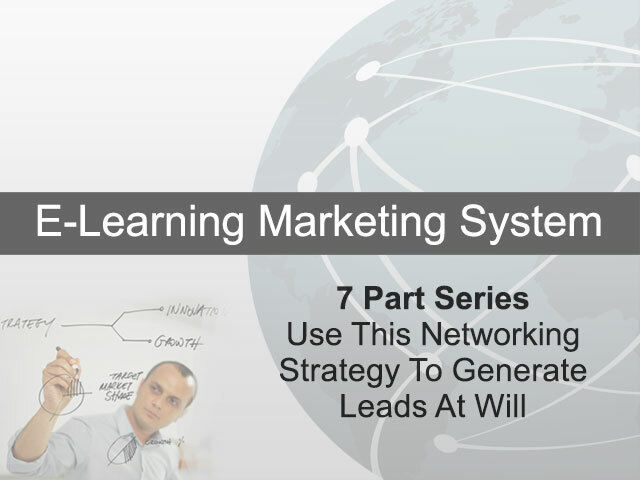 This 7 part series will enable you to turn EVERY networking event into a lead producing goldmine for your business. 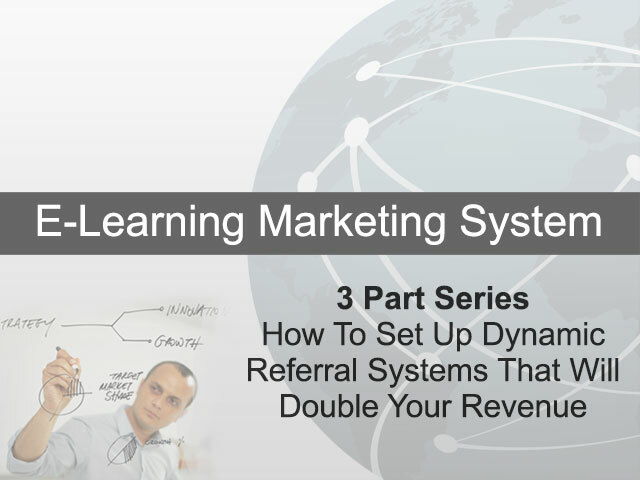 Now you can set up dynamic referral systems that will produce a never-ending flow of prospects and new customers to your business. Learn how the pros leverage the latest online technology to generate new leads and dramatically increase their revenue and profits. Build your business fast through the power of joint ventures by focusing on the 5 critical steps required to create a joint venture partnership. 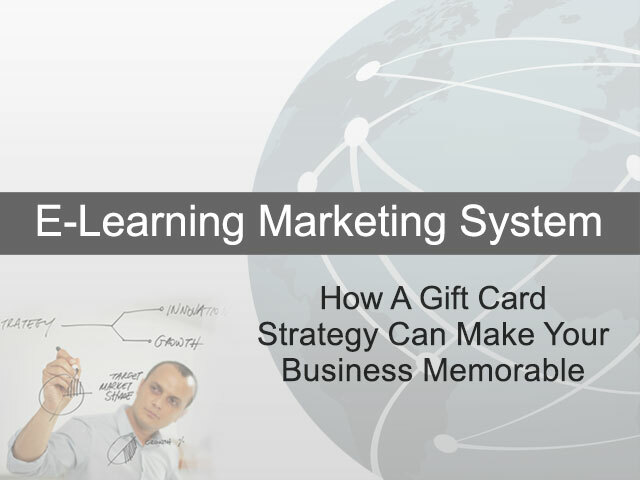 Apply this one strategy to your business and generate new customers... for FREE! 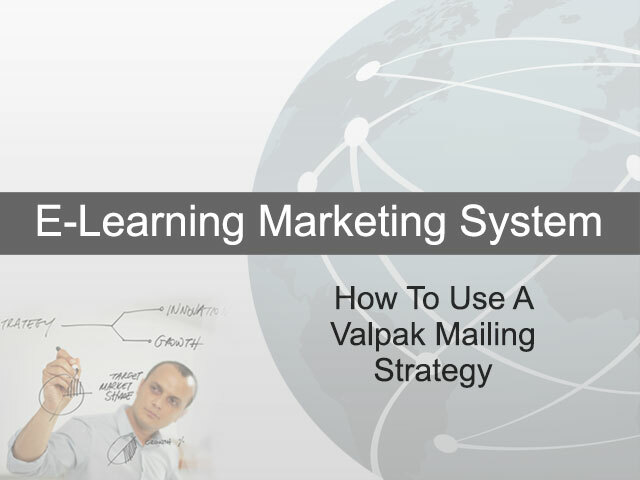 This strategy will enable you to use the power of direct mail WITHOUT costing you a cent! Steal this strategy for your business and you will have more new customers than you can possibly handle. 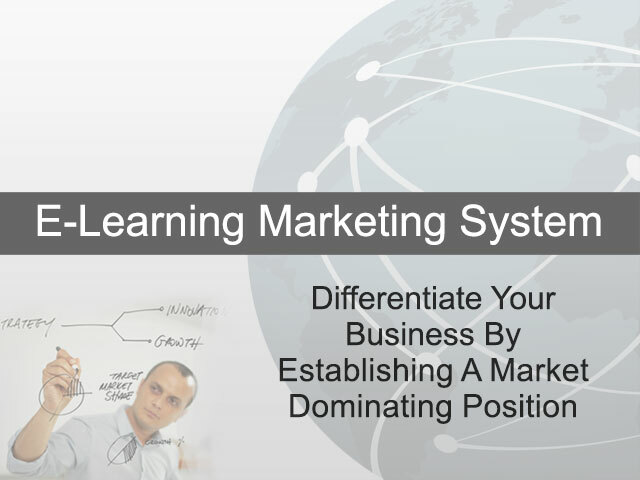 Why generate expensive new leads when this strategy will compel your past customers to reengage with your business and double your customer base quickly and efficiently. 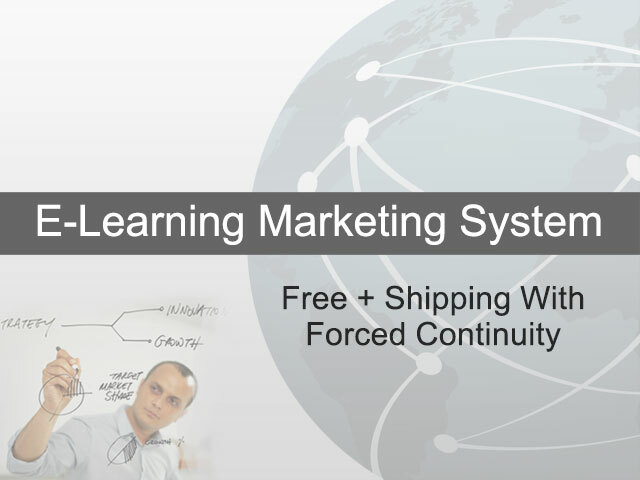 Learn the secret to leveraging "reciprocity" and take your business to the next level. 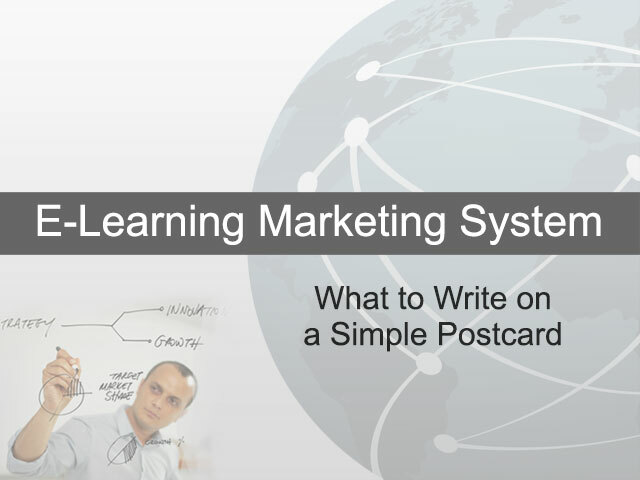 Send this message on inexpensive, cost-effective postcards and explode your leads and sales. 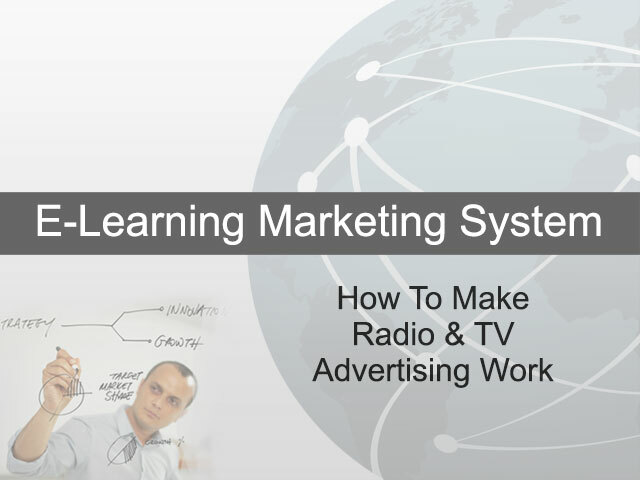 Learn how ANY small business can leverage the power of radio and TV to dominate their market. Want more customers? Learn how to completely eliminate risk from your offers and watch your leads double overnight. Triple your conversion rate instantly by implementing a simple, no-cost downsell strategy. 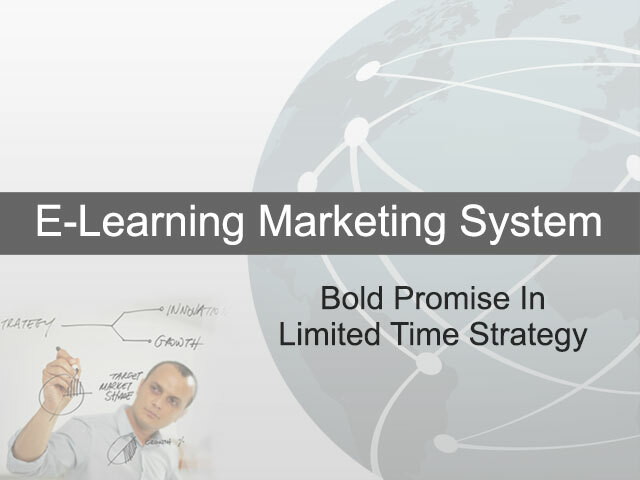 Prospects today are super busy... so learn how you can impress them using limited time that won't inconvenience them. Use this strategy to increase your cash flow while dramatically expanding your sales funnel. Here is the ONE way to discount that will put a LOT of extra money in your pocket. 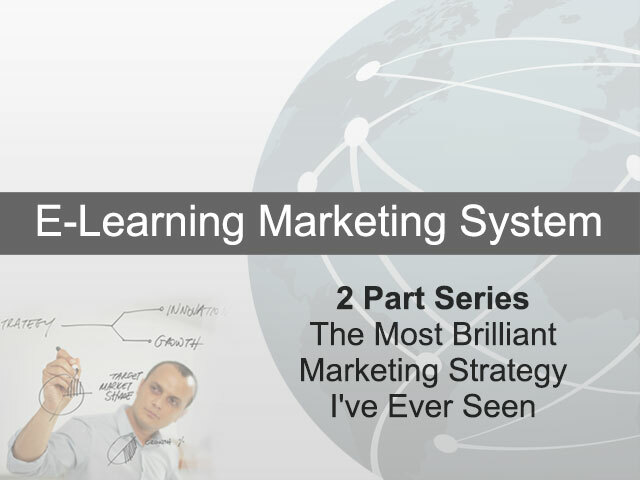 This is the MUST HAVE strategy that will single-handedly enable you to conquer your entire market. 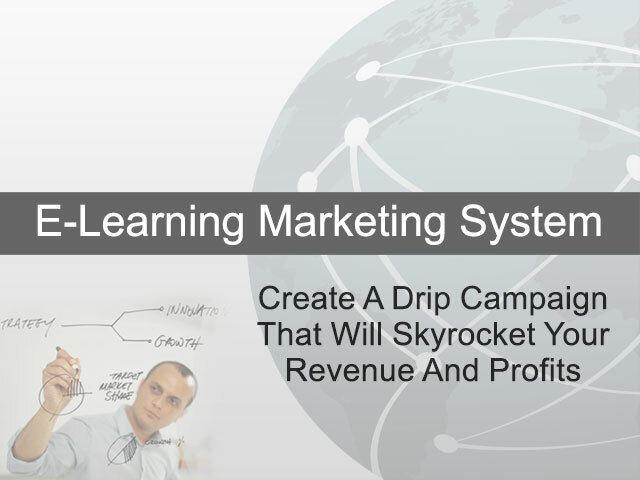 Explode you revenue and profits overnight by learning the secrets that will get your customers to buy MORE of what you sell. 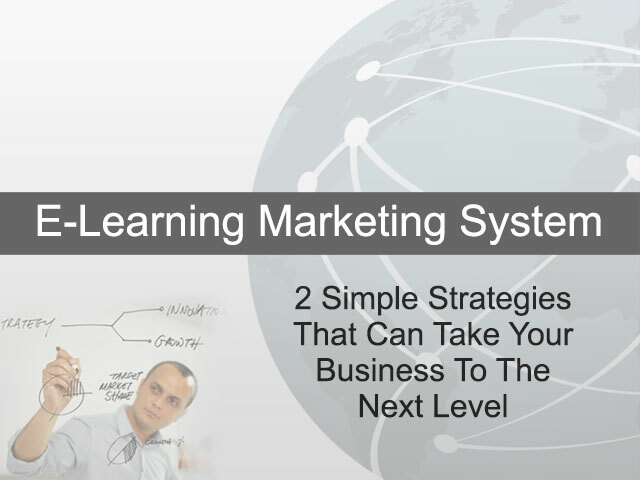 Apply these 2 strategies to your business today and watch your revenue explode tomorrow. 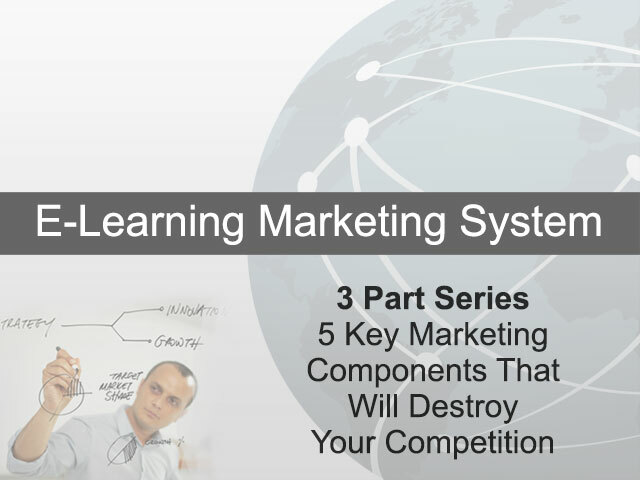 Here are 3 strategies your competition knows nothing about that will give you the upper hand. 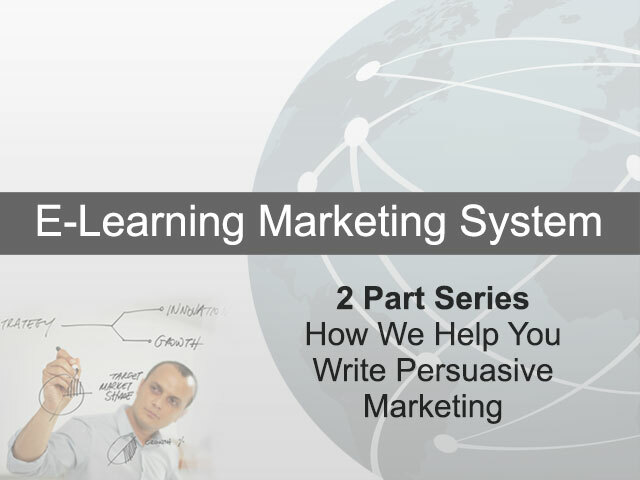 Follow our process for writing compelling marketing and you will see dramatic across-the-board increases in leads, conversions and profits. If you're making any of these, you're losing money... a LOT of money! 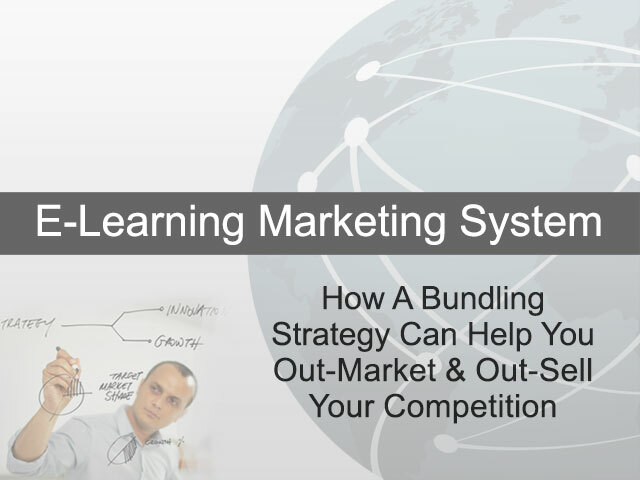 The one simple, no-cost strategy that takes minutes to implement and completely eliminates you from ever again having to compete on price. 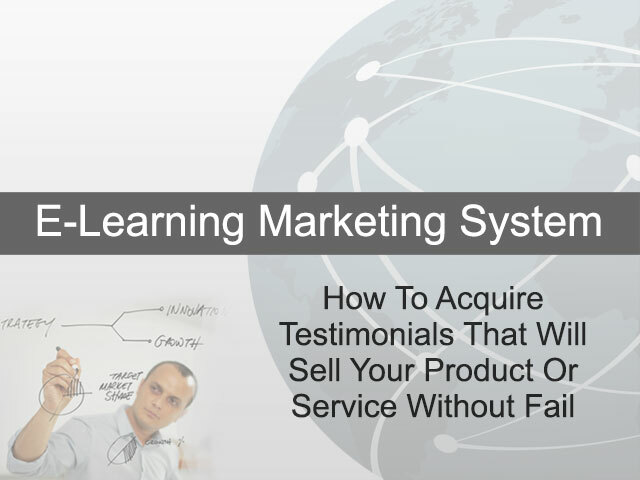 The RIGHT type of testimonial will compel your prospects to buy ONLY from you. Online reviews are NOW the gold standard prospects use to make their final buying decision - make sure you do them right!. 2 Part Series - How To Create GREAT Ads! 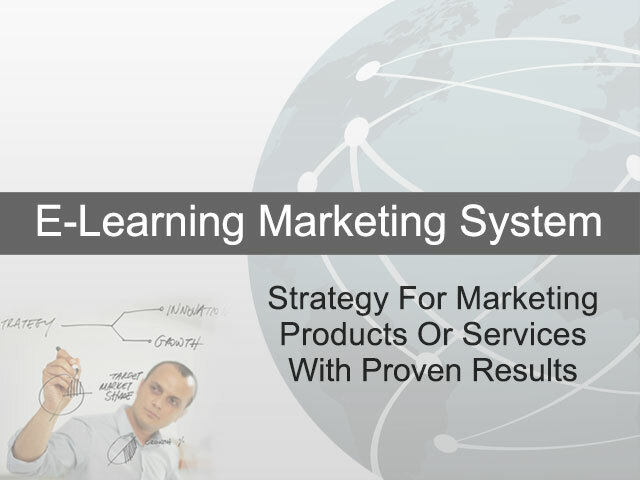 Tired of your marketing producing dismal results - here's how to create marketing that really works! 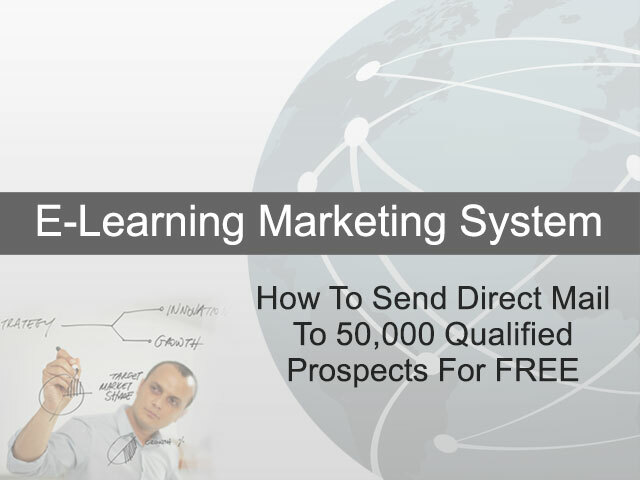 Sales is ALWAYS a numbers game - here's how to get your message in front of thousands of prospects... for FREE! Tap into these cutting-edge strategies to find BARGAIN media buys that any small business can easily afford! This 3 part series will give you EVERYTHING you need to out-market and out-sell your competition! 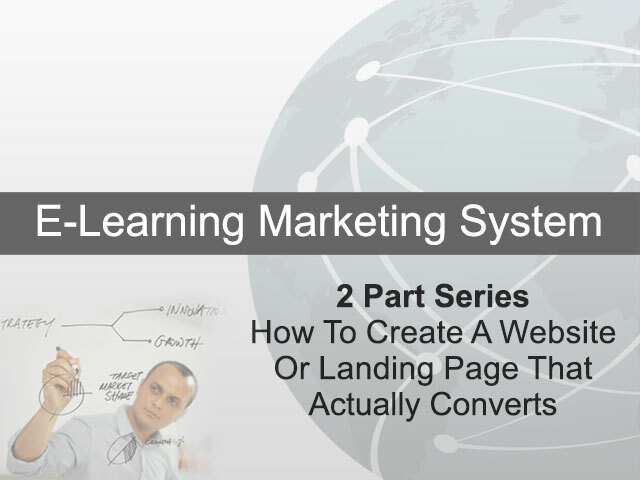 This 2 part series will reveal how landing pages are the secret sauce top marketers use to dominate entire markets overnight.